Someone with a fully optimised ‘all-star’ Linkedin profile is 40 times more likely to receive job opportunities via the website or app than those who don’t bother, recruitment experts at Leisure Jobs claim. 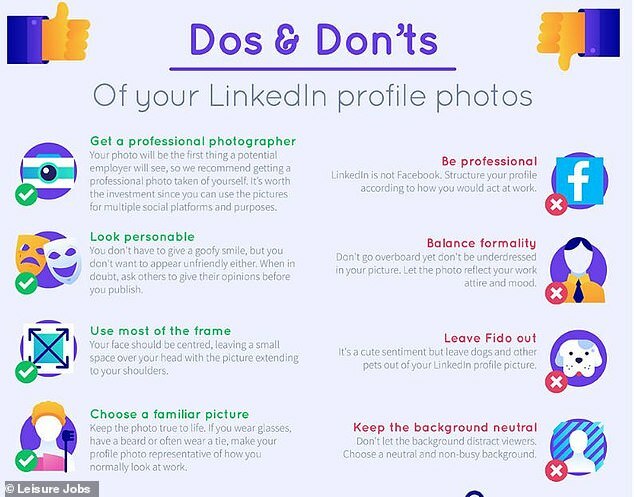 With that in mind, to get ahead of the job-seeking pack you need to use these eight nifty ‘cheat sheet’ tips to make the most of your LinkedIn profile and secure that all-important dream job. As a starting point, include your first, last and middle name, if applicable. This is not the place for nicknames or humorous references to job titles such as ‘Sales Rockstar’ or ‘Developer Ninja’, Leisure Jobs says. In the example above, the imaginary Zara Evans is simply a ‘Senior HR Manager at Lesiurejobs.com’. This is both concise and descriptive at the same time. 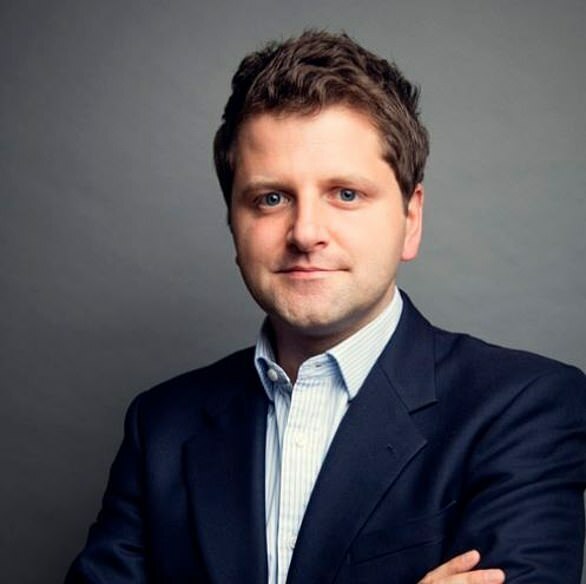 A crucial element of any decent LinkedIn account is a profile picture. You can also add a ‘banner’ image’ to your profile to give your profile an extra boost. 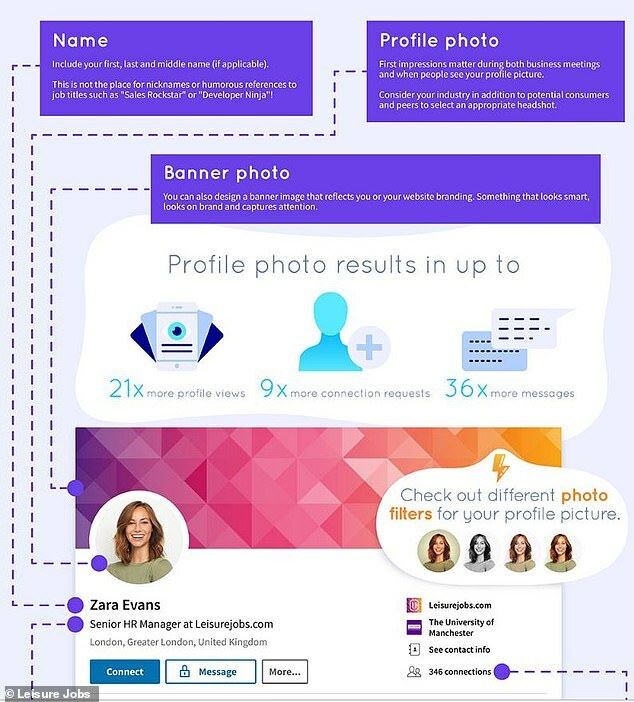 There a a few simple dos and don’ts to consider when selecting your profile shot. Be recognisable – Make sure you use a recent photo in which your physical features resemble the way you look today. Dress up – Wear what you want if it fits your current job or the job you’re aiming for. Smile – Several surveys have shown that a natural smile with teeth or with a friendly smile is more inviting than a stern look. The eyes have it – Looking directly into the camera typically displays an air of confidence. Looking away, wearing sunglasses or a hat that makes your eyes less visible does not work to your advantage. Head & shoulders – It’s important that your face and even part of your shoulders are visible. The rest of your body will most likely distract from what really matters! Only you – The person in the image should unmistakably be you. 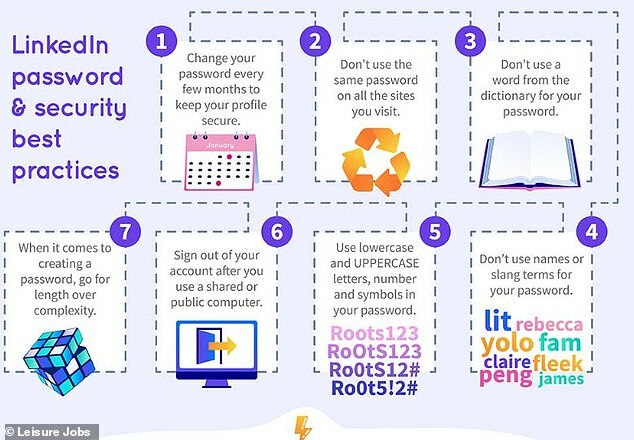 Avoid having a photo of you and a friend, your partner, your children or pets. Another big no-no is chopping somebody off the picture. 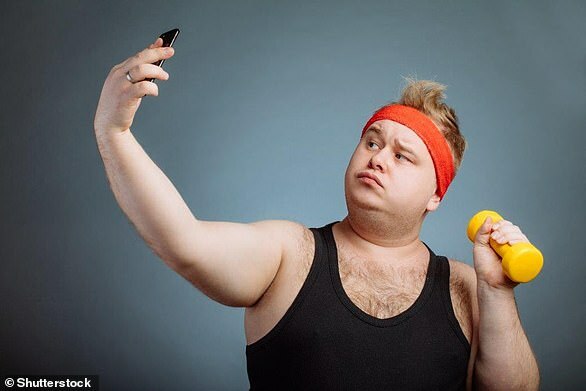 No selfies – Save the duck lips and selfies for your Instagram. Quality matters – Image quality is important so avoid pixelated and stretched images at all costs. No cartoons – Don’t use cartoon images for your photo, always use an actual photo of you! Asking clients, former customers, bosses and employees for recommendations helps paint a more complete picture of who you are and how you work. 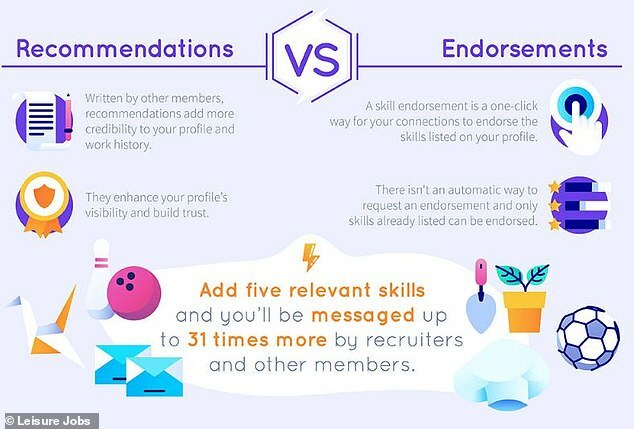 To a potential employer, a LinkedIn recommendation is a ‘reference in advance’. Click the hyperlinked members list on the group homepage, search for your desired connection and click the ‘Message’ button next to their name. Here’s another top tip for active job-hunters – use the ‘open candidates’ tool. Customise your LinkedIn URL to make it easier for people to find you, more professional looking and easier to share. The SEO benefits may be minimal, but it is good practice nonetheless. To do this click the ‘Edit public profile & URL’ on the right-hand side of your profile. According to Leisure Jobs, half of LinkedIn visits are made on a mobile device, so if you don’t want to alert your bosses via your desktop that you are desperate for a new job, consider downloading LinkedIn’s mobile app. Speaking to This is Money, James Callander, Managing Director at recruitment consultancy Freshminds, said: ‘In an increasingly competitive job market it is really important that your LinkedIn profile is fully up to date – full of relevant information – both companies you have worked for as well as the roles that you have had and ideally the skills that you have developed. ‘Essentially LinkedIn is a fully searchable CV database for professionals across the world. 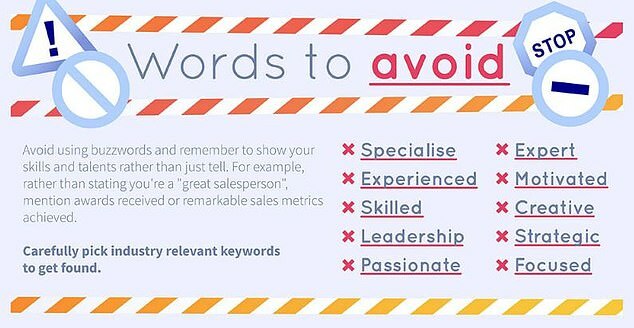 ‘If you want to get head hunted (recruited) you need to be searchable. 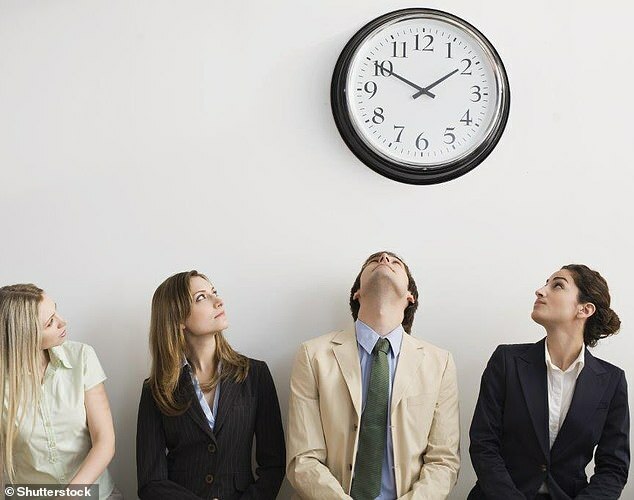 Even if you don’t intend to move jobs regularly – updating your market or industry on your new skillsets, progression or promotions can be a good signal and might yield you new, exciting opportunities (new clients/ speaking opportunities etc). 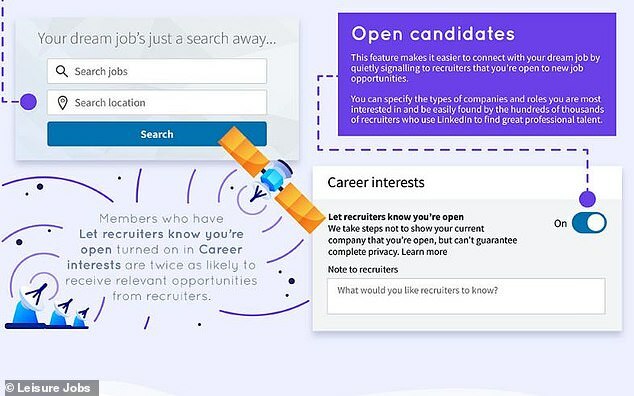 ‘It is common practice around the world for both companies looking to hire or recruiters looking to find people that they use the LinkedIn “Recruiter Tool” to access global talent. It’s your way of marketing yourself to the jobs world! 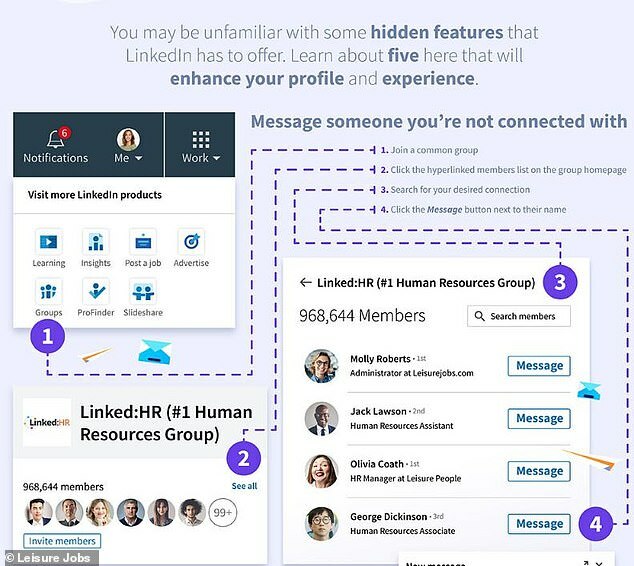 Do actively build your LinkedIn network – but don’t “over connect” – my view is you should really only aim to connect with people you have actually met – or have a useful/ relevant connection with.